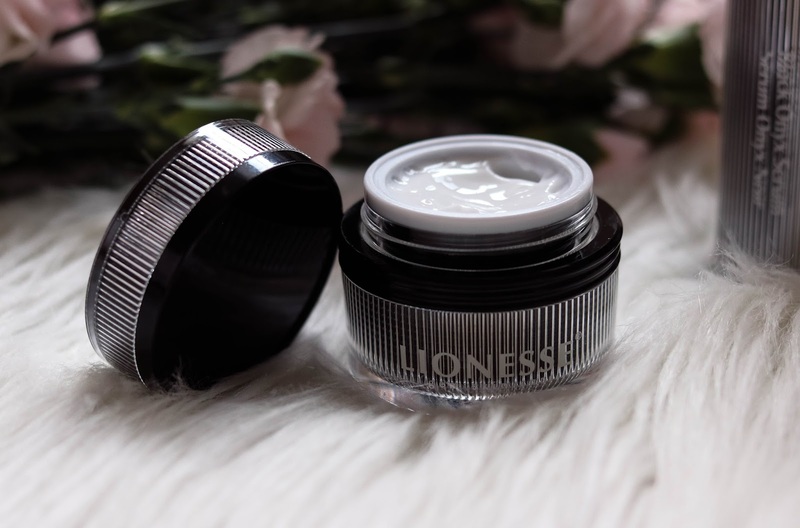 Lionesse Skincare Review & Giveaway! 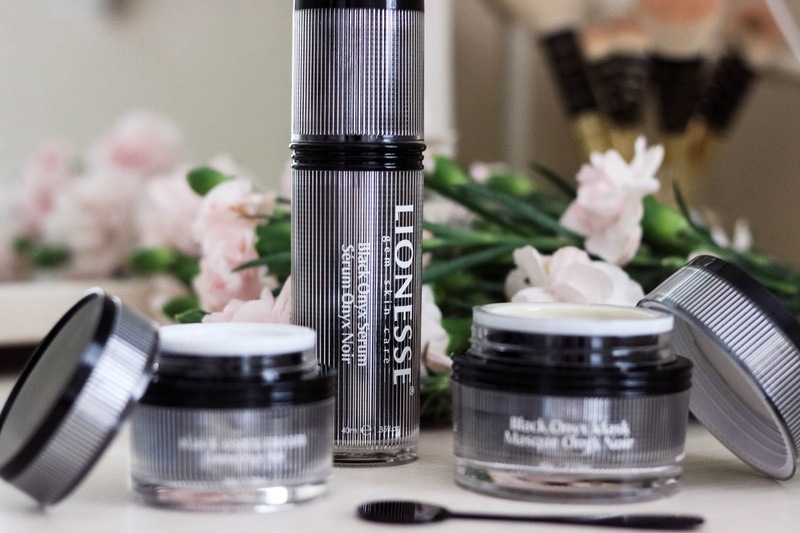 Today, I am reviewing a few Lionesse skincare products anddd….hosting a giveaway for an amazing prize worth $1,000! You definitely don’t want to miss out on this. Read on for my review and the details on how to enter! Firstly, let me introduce you to the brand. 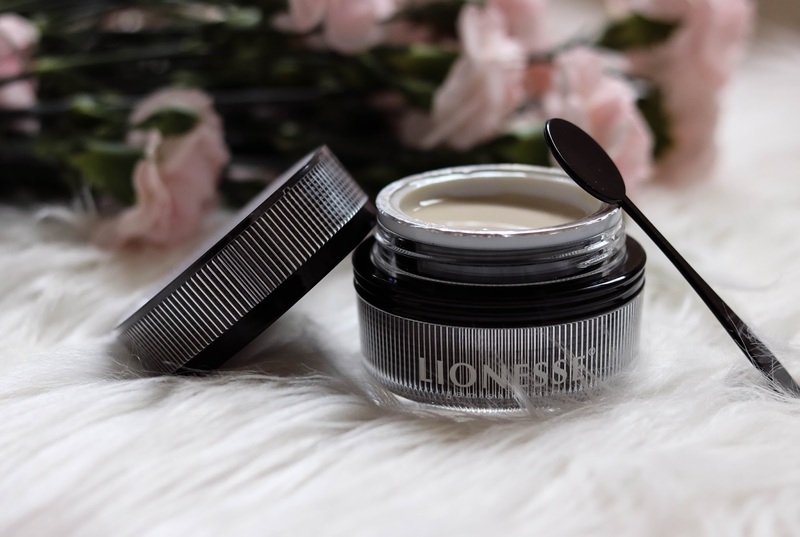 Lionesse is known for their high end hair care, hair tools, make-up and luxurious skincare products. Lionesse has the belief that all women are magnificent, unique, strong and alluring. I love brands with an amazing message and hope to empower women all over the world! 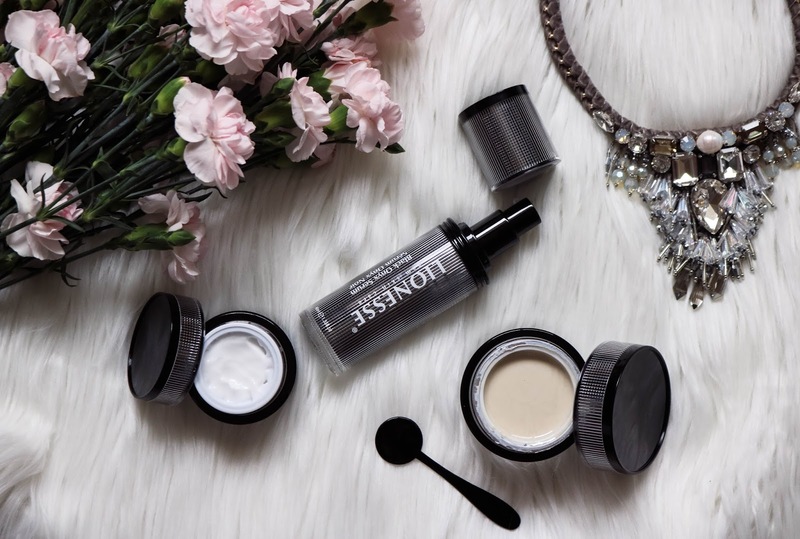 Let me say that I am no make-up guru, but I have a fond love of skincare products. As I get older, I am seeing changes in my skin…wrinkles, redness, sensitivity and acne that just doesn’t seem to go away. I believe that a skincare regimen is super important to incorporate into your daily routine! 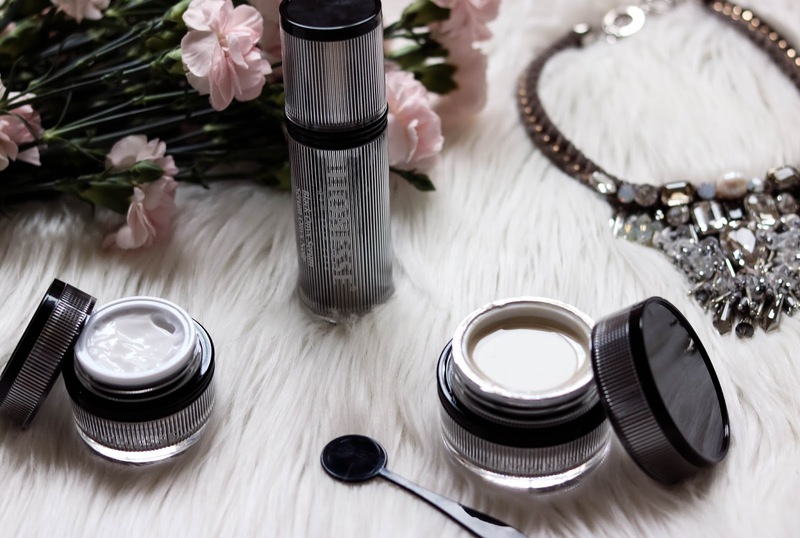 I have tried so many amazing products, but this one seriously blew me away. I have been using it for about two weeks and am just astounded by the results! 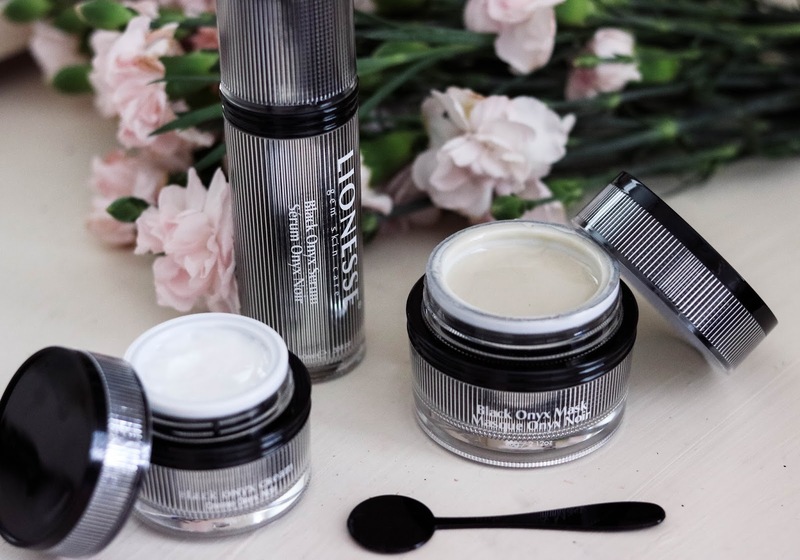 *Note: I did not use any other products in addition to Lionesse. This is strictly based off of my experience with these three products alone. This is the product that I was most excited to try! 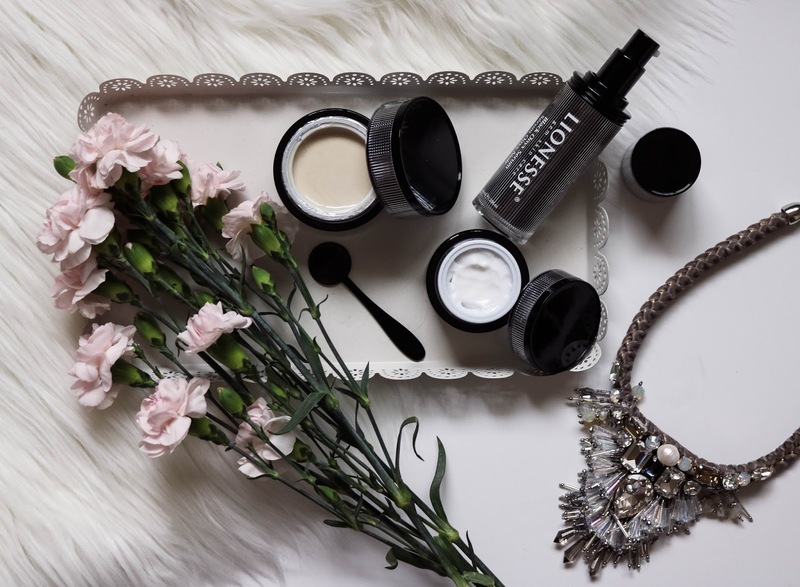 The Black Onyx Mask is said to help eliminate dirt, oils and other skin damaging pollutants. Upon putting on the mask, I felt a nice warming sensation. I was afraid it would be too much for my sensitive skin, but it wasn’t uncomfortable at all. I let it set for 15 minutes and rinsed with cool water to reveal the smoothest skin I’ve ever felt in my life. My skin was “tight” and my pores were visibly smaller. I used this about twice a week before the serum and cream. 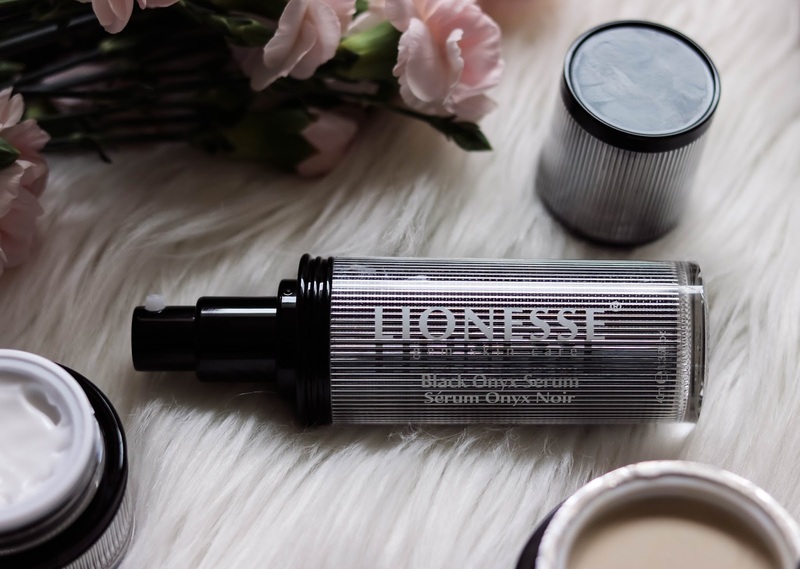 The Black Onyx Cream is said to improve elasticity of the skin. I used this in conjunction with the serum every other night before bedtime. I’ve had problems in the past with moisturizers not sinking into my skin completely and leaving it very greasy. I did not experience that with this cream. It took about 10-15 minutes to sink in completely and did not leave any greasy residue. I sleep with a silk mask every night and didn’t have any problems with I leaving behind oil. I also woke up with the softest skin ever. 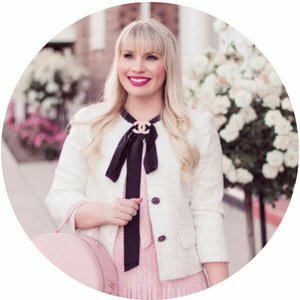 Lionesse has been so generous to host a giveaway featuring one of my favorite products from this collection! 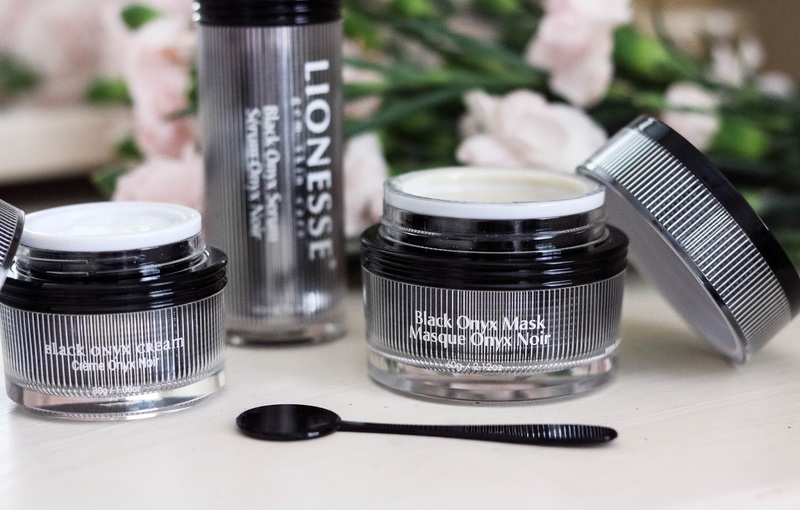 One of you lucky ladies will win my absolute favorite product, the Black Onyx Mask (a prize worth $1,000!). Trust me when I say that you definitely want to win this. 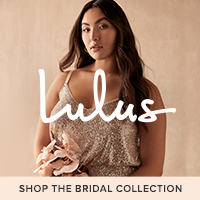 And if you just can’t wait, you can take 30% off with LACE30. This giveaway will start on Monday, 1/30/17 at 12am PST and will end on Monday, 2/6/17 at 12am PST. It is open to U.S. residents only that are 18 years or older.The randomly chosen winner will be contacted by email within 48 hours of the giveaway’s ending. The winner will have 24 hours to respond. No purchase necessary to win. 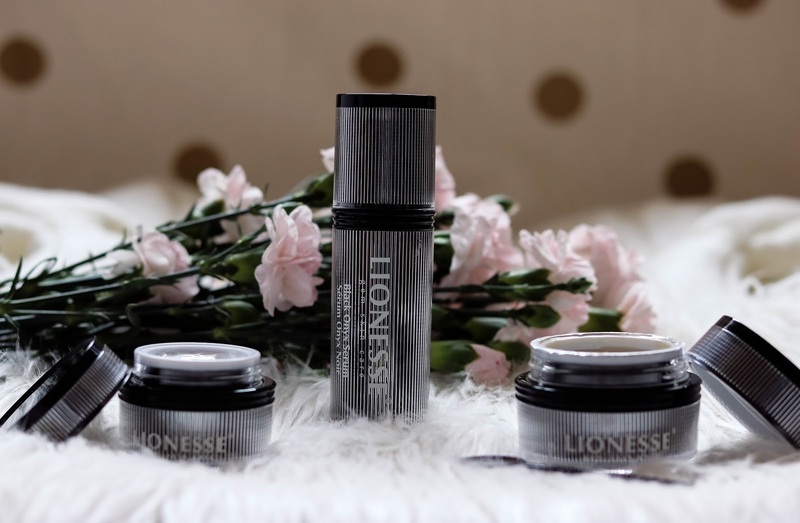 Thank you to Lionesse Beauty and Shopping Links for sponsoring this post. As always all opinions are my own.